We have even more sad news to report today. 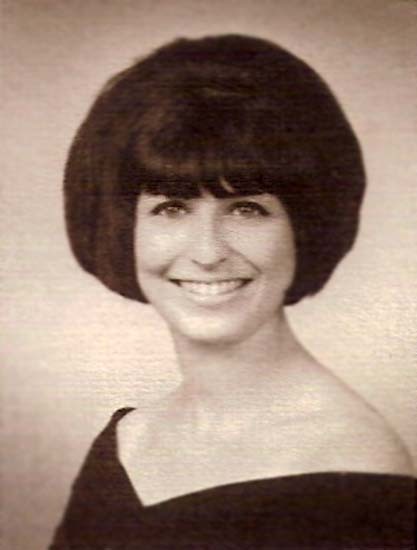 Judy Getsug Margulies, Class of 1962, and sister of Steve Getsug, passed away in Virginia Beach on Friday, October 07, 2011. It would be a stretch to say that I really knew Judy, but I remember her well as a girl with a dazzling smile and sparkling eyes who always seemed to light the space surrounding her. May her memory be for a blessing always. 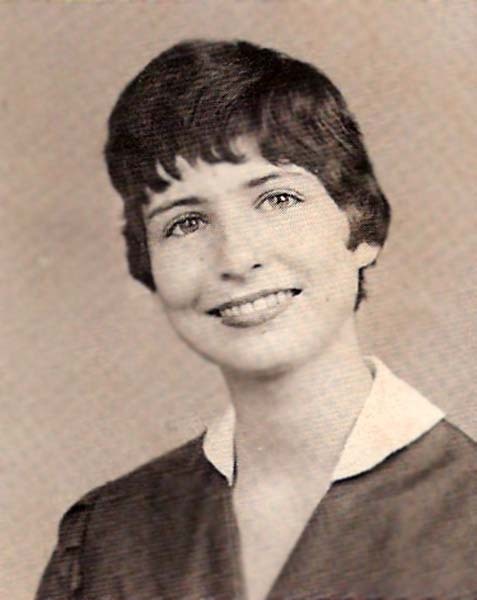 VIRGINIA BEACH - Judith Getsug Margulies, of Virginia Beach, a retired school teacher, died Friday, Oct. 7, 2011. She is survived by her children, Shelley M. Gordon (Marcus) and Michael D. Margulies (Meghan); her grandchildren, Levi M. Gordon and Zoe P. Gordon; and her brother, Stephen M. Getsug. 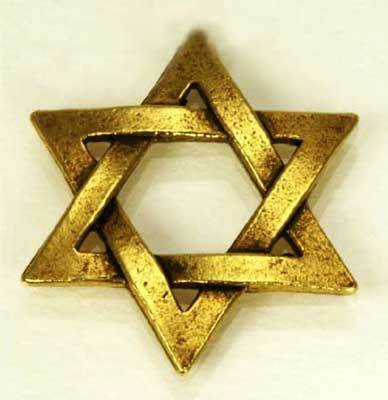 A graveside service will take place Monday morning at 11 a.m. at the Jewish Cemetery of the Virginia Peninsula. View and post condolences on our online guestbook at dailypress.com/guestbooks. Published in the Daily Press from October 10 to October 11, 2011. We are so sorry for your loss. We send our deepest sympathies to you and your family. You are in our thoughts and prayers during this difficult time. Ray and I send our condolences to you and your families. I'm so sorry to hear of the loss of your mother. Please know that my thoughts and prayers are with you & your family. If there is ANYthing I can do, please let me know. Hugs to each of you. Michael and Shelly, I consider myself lucky to have met your mother. She reminded me in so many ways of my mom and I found her comforting while in her presence. She will be missed. Our thoughts and prayers are with you. I am so sorry to hear of the loss of your mother. She was a wonderful person. My family and I send our condolences. Our thoughts and prayers are with you and your family. Good-bye, dear Judy. You are missed. I never met you, and I did not know your mother as a Mom, but I did know her at Newport News High School, and she was always a pleasure to be around. I am sure that she was a wonderful mother. Savor your memories. I was so fortunate to have known your precious mom (and sister) for many years. She was one of the most unique individuals I've ever known and so loving toward me. And her will to live was strong and beautiful. The countless belly laughs we shared will remain a comfort to me and our circle of friends always. May time soften the sharp edges of your grief and you find peace and healing as you cherish her legacy and remember her amazing spirit. All the best to your families as well. Our sincerest sympathies are extended to Judy's family and their friends at this difficult time.